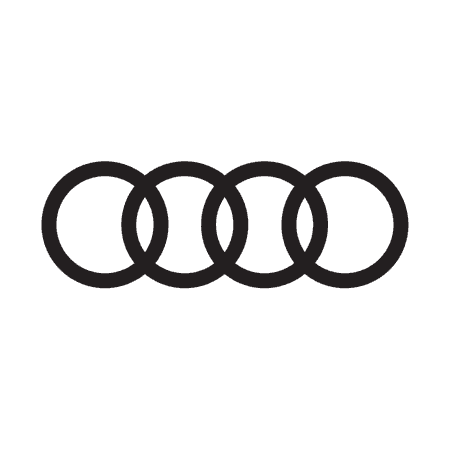 At Epsom and Walton Audi we are offering great finance options across the vast majority of our stock. We have low representative APR and also 2 free services on selected pre-owned models*. Why not browse our range of vehicles today and contact your nearest dealership to find out more. * excluded models RS/S/R8 and A8.